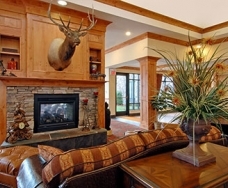 True Montana hospitality is waiting for you at the Hilton Garden Inn Missoula. 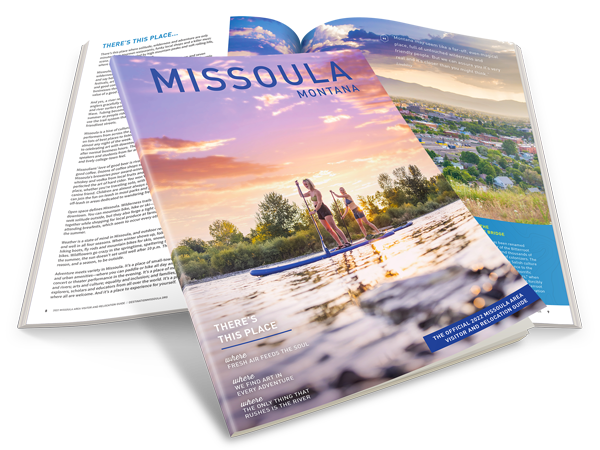 Conveniently located within minutes from the Missoula International Airport and Downtown Missoula, our hotel is the ideal facility for corporate and leisure traveler alike. Our warm and welcoming American West decor is the ultimate atmosphere for your next visit to our friendly corner of the world. 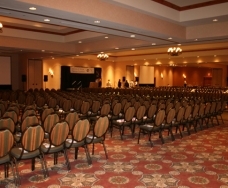 * With 22,000 square feet of flexible conference space, the Hilton Garden Inn Missoula is the largest conference facility in Western Montana. Our talented and experienced team will make planning your conference, trade show, or wedding a pleasure.